Home » Posts Tagged "smile gallery"
1. Spacing/Gap Issues—Spaces and gaps between teeth can negatively affect speech, as well as impede the smile-ability of pearly whites. Veneers are usually placed on the upper middle teeth to cover over the gaps, resulting in evenly spaced teeth that encourage lots of smiling. 2. Premature Aging—Stained, yellowed teeth, along with teeth that are broken, cracked, or worn can make individuals look years older than they really are. Porcelain veneers help turn back the clock, covering over discoloration, and repairing the appearance of damaged teeth. Your smile will be bright and youthful once again. 3. 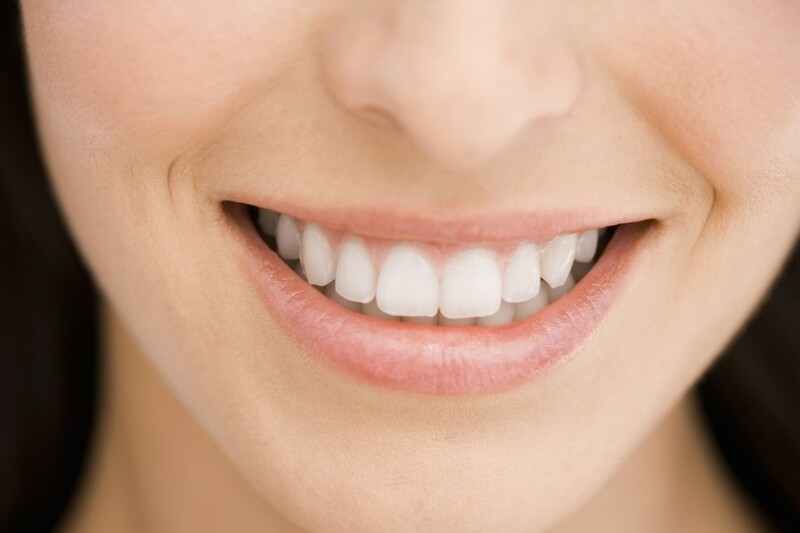 Misaligned/Crooked Smiles—Misaligned, uneven, or irregularly shaped teeth can take away from the dazzle of a smile. Veneers can resolve the look of oddly shaped teeth, correct minor alignment issues, and rectify old, unsightly dental work. The finished product equates to straight looking teeth and a healthy looking smile. Make an appointment with us at Soams Dental today to see how porcelain veneers, along with other options provided by our trusted, Danbury cosmetic dentistry team can be utilized to give you a smile to be proud of for a long time.